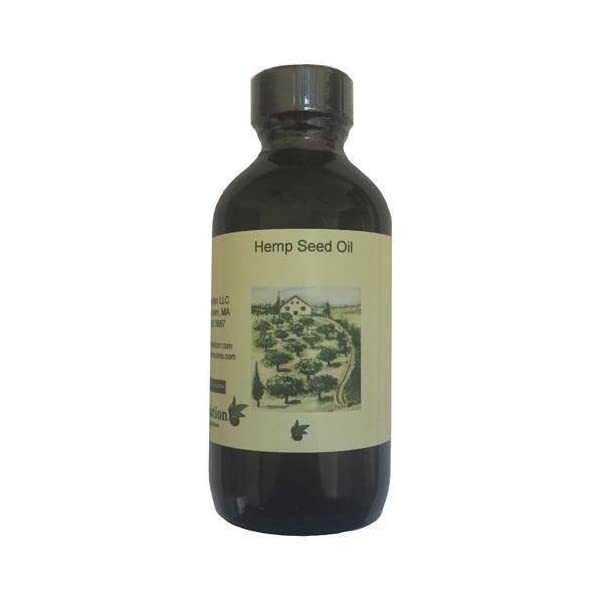 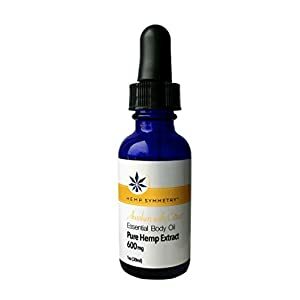 Hemp Seed Oil by OliveNation is cold-pressed, unrefined (virgin), and filtered. 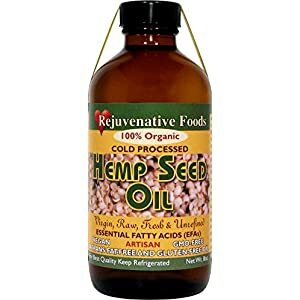 It contains high levels of polyunsaturated fats and low levels of saturated fats. 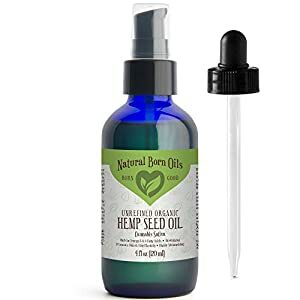 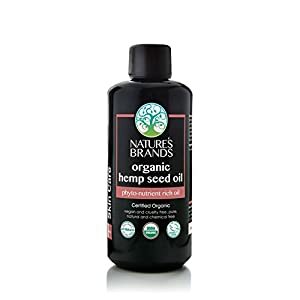 Since Hemp Seed Oil has a low smoke point, it work best in no-heat applications including smoothies, hummus, salad dressings, sauces, and more. 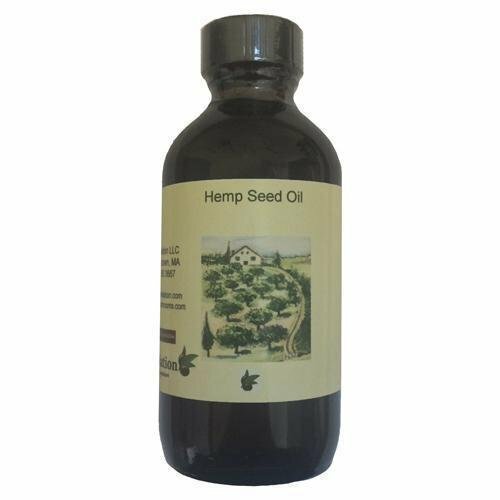 This product is gluten-free and kosher.